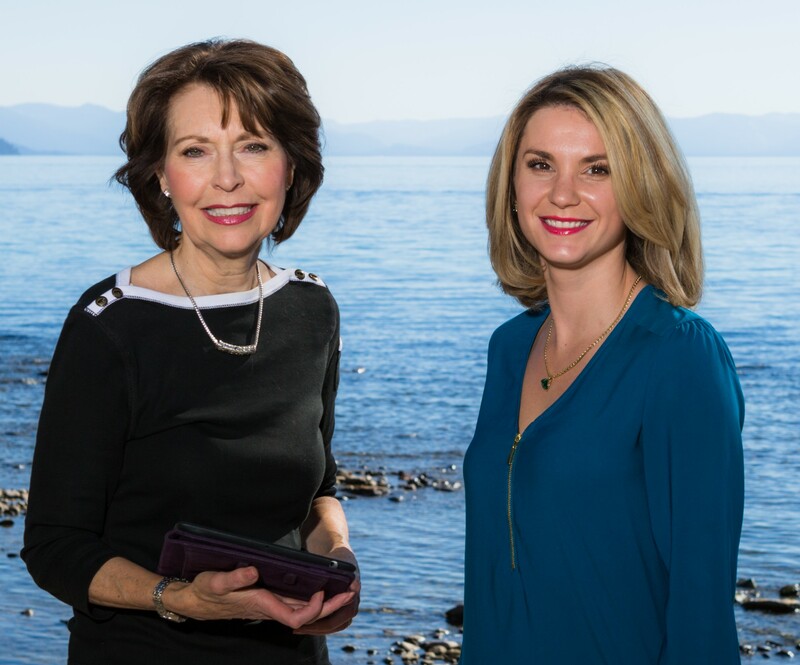 There are a number of reasons why people should take advantage of viewing luxury homes for sale Incline Village NV. Many perks await these privileged property owners as they, together with their family and friends, enjoy the fun things they can do in this community that provides resort-like lifestyle. 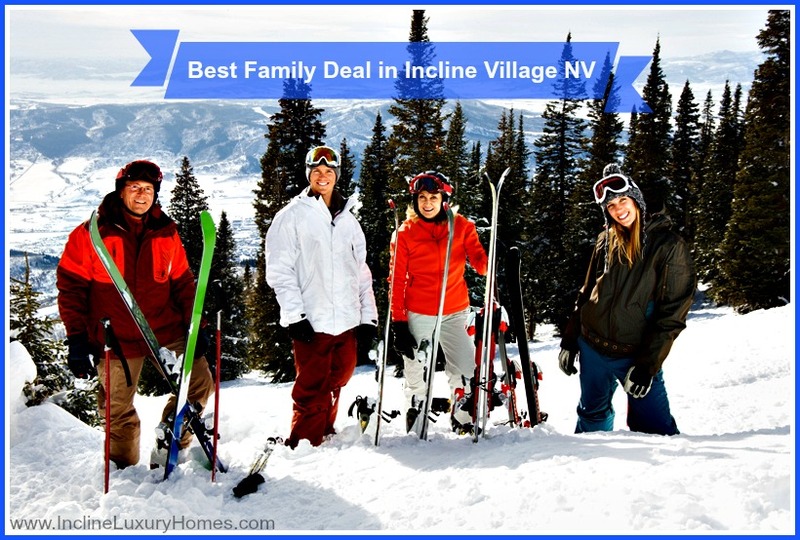 Skiing is one of the activities that Incline Village is famous for. Aside from the fun and excitement that people get out of hitting the slopes, skiing also offers a lot of health benefits. It helps strengthen the bones and joints, improve balance and core strength, and boost one’s mood to name a few. 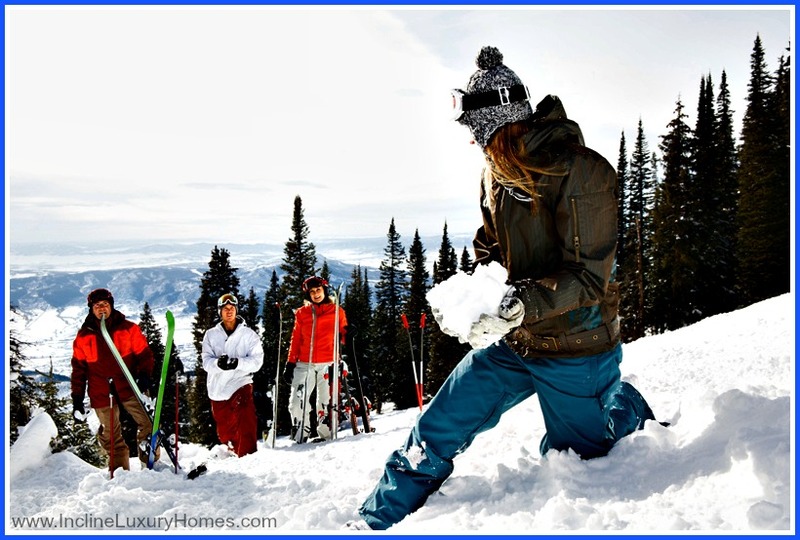 For these reasons, now is the best time to check out condos for sale Incline Village NV and start making skiing a regular part of one’s seasonal routines and exercise. What’s more is that since Diamond Peak Ski Resort is celebrating its 50th anniversary year, it has offered irresistible deals to Pass holders, both new and returning. Starting on March 19, Diamond Peak runs its Early Bird Sale until April 30. This is to give everyone the chance to obtain 2016-17 winter season passes for the lowest price of the year. The discounted unrestricted adult season rate for Pass holders would be $289 compared to the regular early bird public rate of $369, while young adults and full-time college students aged 13 to 23 can get the same unrestricted season pass for $139 instead of $209. December 1, 2016 is the basis in determining the age of the Pass holder’s age. Those with valid IVGID Picture Pass can purchase with reduced prices. Unrestricted passes can be used daily. Mid-week passes are acceptable from Monday to Friday, excluding holidays, until March 2017 wherein mid-week passes start to become valid for 7 days a week. Upon availing discounted season passes for both unrestricted and mid-week, there are also a number of additional perks that go with them that’s worth a total of $2,600 if purchased separately. To begin with, new Pass holders are entitled to free ski or ride for the remaining 2015-16 ski season. They are also given 40 complimentary lift tickets at Diamond Peak’s 10 partner resorts, giving Pass holders 4 days of enjoyment at each resort. To name a few of these partners, there are Red Lodge Mountain Resort, Lee Canyon, Bogus Basin, Homewood Mountain Resort, and Sipapu Ski & Summer Resort. They get On-Mountain discount of 10% on food and non-alcoholic beverages. It also includes 4 discounted lift tickets for those who wish to bring a friend. Last but certainly not the least, Diamond Peak honors its pledge to refund unused 2016-17 season passes even without an insurance or a doctor’s letter if the requests are made by January 15, 2017. Aside from being a paradise waiting to be discovered, Incline Village is a great place with a wide range of healthful activities and numerous magnificent homes. For those who are excited to be a part of this wonderland called Incline Village, it is best to contact the best Incline Village real estate agents now to help buyers find the dream home that would best suit their style. Aside from the exciting events awaiting residents and guests in Incline Village, Nevada, you can learn more about the home that would perfectly fit your taste by visiting www.InclineLuxuryHomes.com.